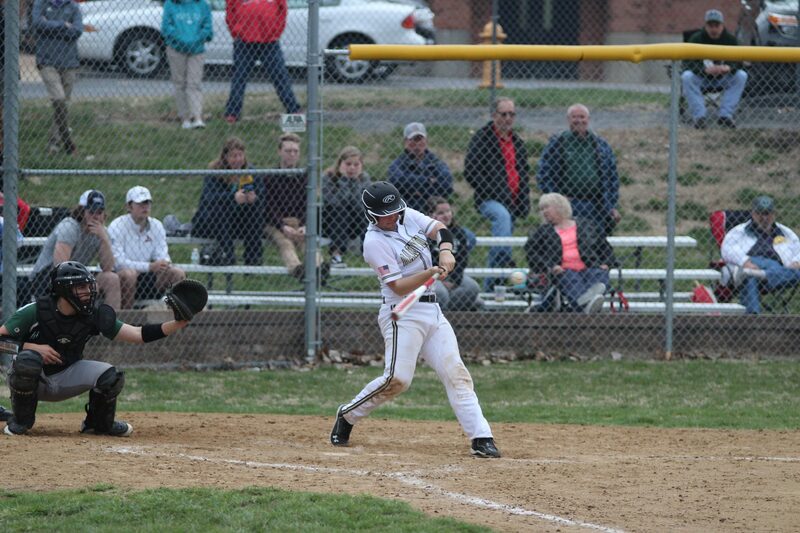 The Oakville High baseball team shut out the Mehlville Panthers 5-0 last week at Oakville. 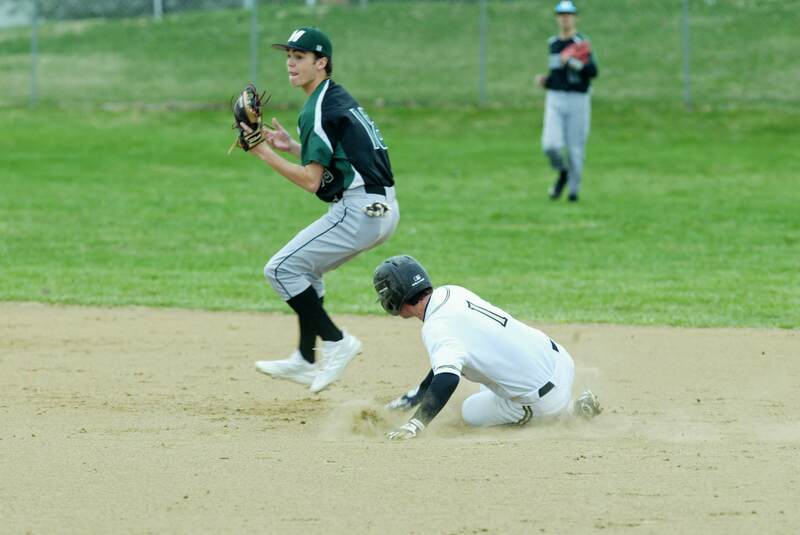 Mehlville second baseman Ian Argent avoids the sliding Tommy Putschke at second base in the early innings of a 5-0 shut out last Friday at Oakville. Photo by Bill Milligan. 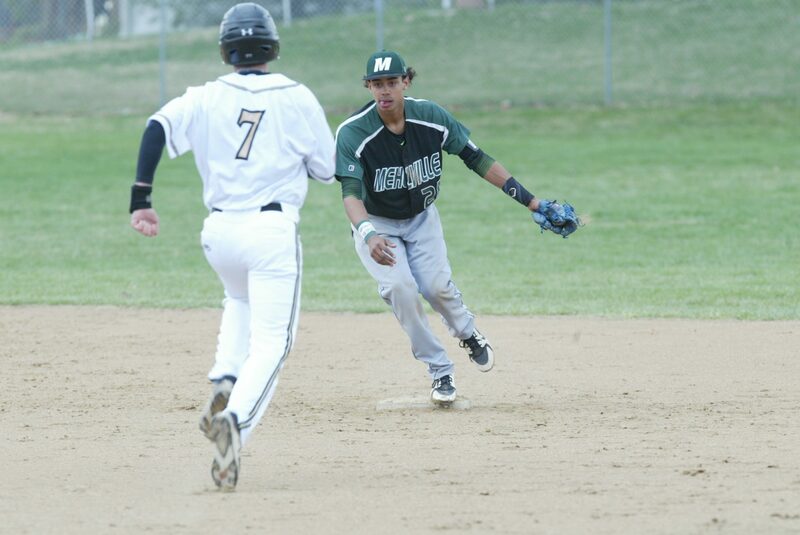 Mehlville shortstop Christian Harvey forces Oakville runner Joey Giunta at second base in the early innings of a 5-0 Oakville win last Thursday evening. Photo by Bill Milligan. 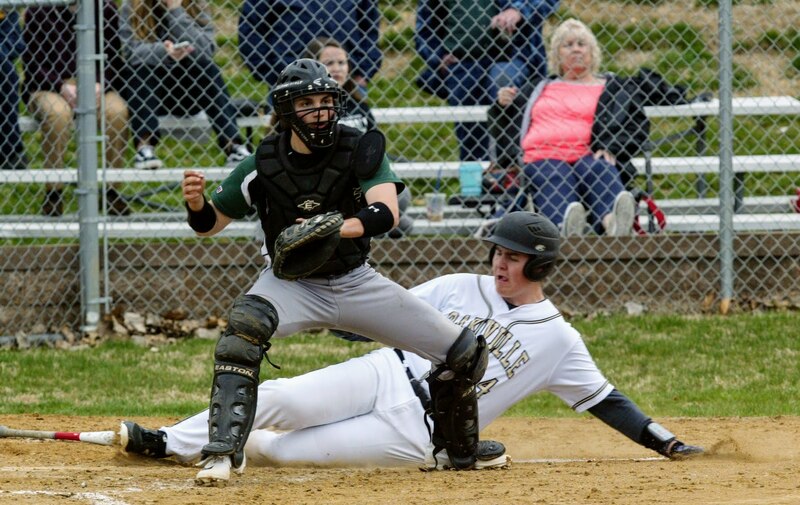 Oakville’s Hunter Iffland slides home safely as Mehlville catcher Carmen Fuller awaits the throw from his defense in a March 2019 game. Photo by Bill Milligan. Oakville’s Patrik Reckert fouls off a pitcher in the Tigers 5-0 win at home against Mehlville last Thursday evening. Photo by Stephen Glover.